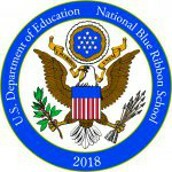 The National Blue Ribbon Schools Ceremony was held yesterday in Washington D.C. 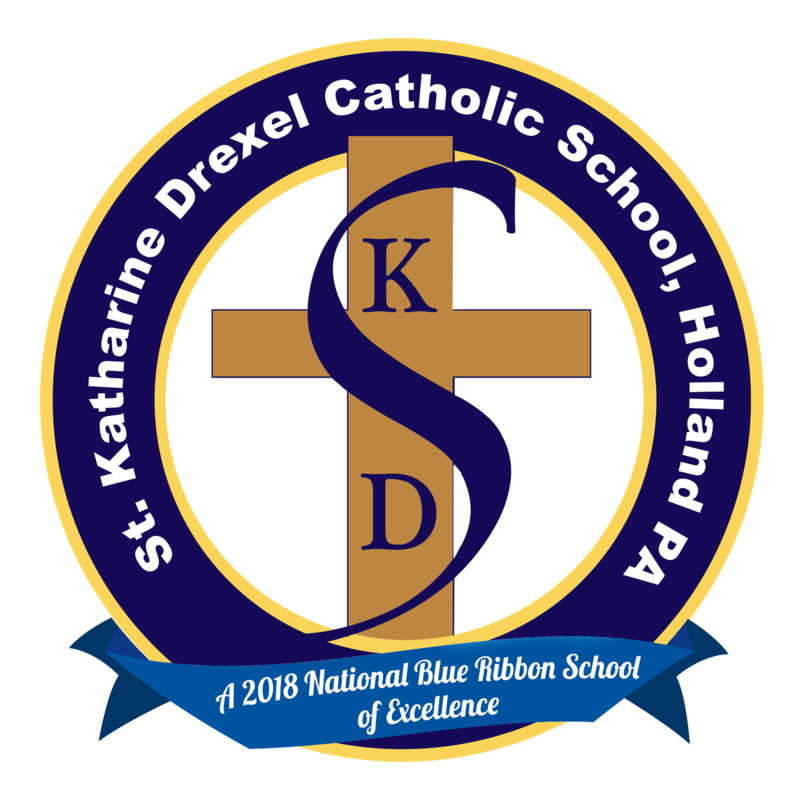 The event was live streamed so that our students could watch Saint Katharine Drexel Catholic School receive its first National Blue Ribbon! It was exciting for our school to make history! 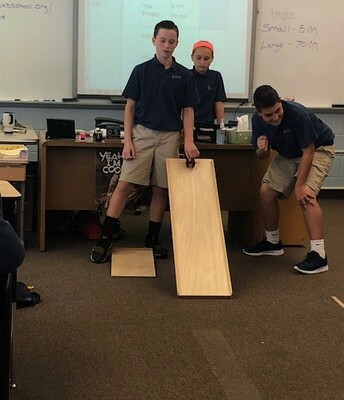 Thank you to our steering committee- Mrs. Wall, Mrs. Heston, Mrs. Kane, and Mrs. Zanaras (Riley) for their hard work and to all of our students, teachers, parents, staff, and friends of Saint Katharine Drexel Catholic School who have made this accomplishment possible for our school community! Our school community is ready to celebrate! Many thanks to our teachers for their preparation for this celebration. Also I have to thank our dedicated celebration planning commitee- Mrs. Cochran, Mrs. Desmond, Mrs. Heston, Mrs. McDonald, Mrs. Curran, Mrs. Romano, Mrs. McDevitt, Mr. Clifton, and Mr. Rich Bergen- for their endless hours and dedication in making this celebration so special and memorable for all! As you know, all students are expected to attend the 12:30 Mass on Sunday since we have off on Monday. Students are to be in their winter uniforms and are to wear their blue ribbon pins on their left collar. 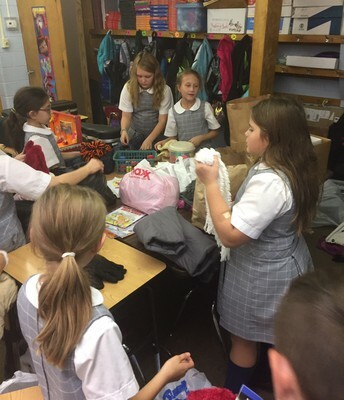 Students in grades 1-8 will gather in their classrooms with their teachers at 12:10pm. All students in grades 1-8 will process with their class into Mass, sit with their class during Mass, and process out of Church after Mass. Students will then meet their parents in front of the school building after the unveiling of our new school signs. 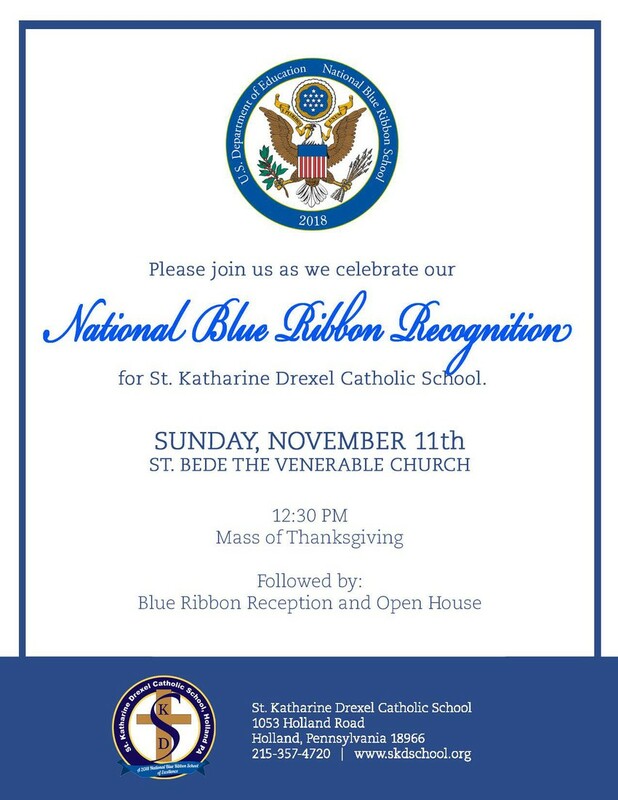 I invite and encourage you to come and visit our school during our Blue Ribbon Celebration and Open House today after the 12:30 Mass at Saint Bede the Venerable Church. 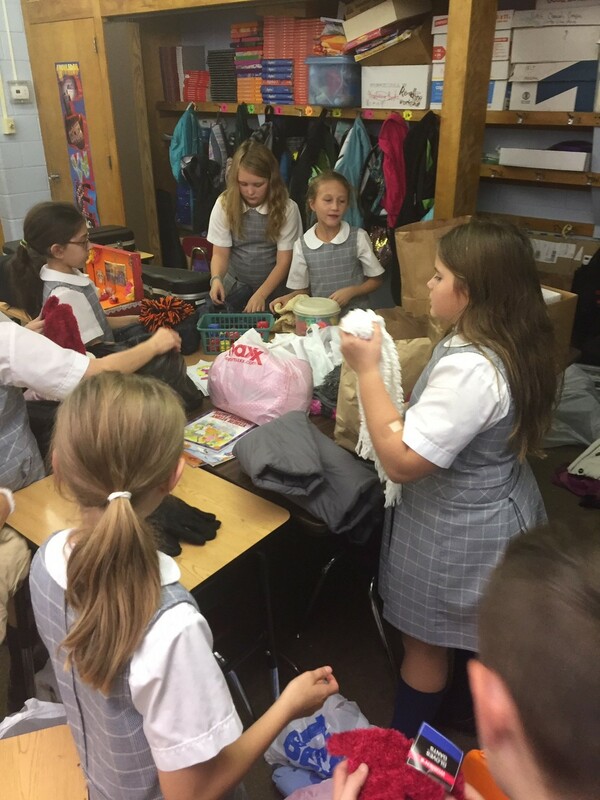 Thank you for your support for Catholic education and the mission of Saint Katharine Drexel Catholic School. Please be assured of our prayers for you each day! In honor of our National Blue Ribbon Achievement, Monsignor Marine and Father Mike granted a Pastors' Holiday. On Monday, November 12th, there will be NO SCHOOL! 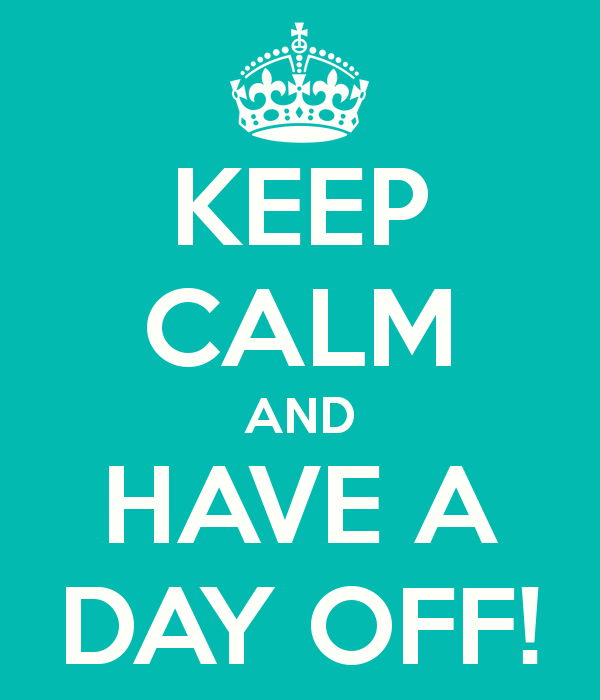 Enjoy this special day off! 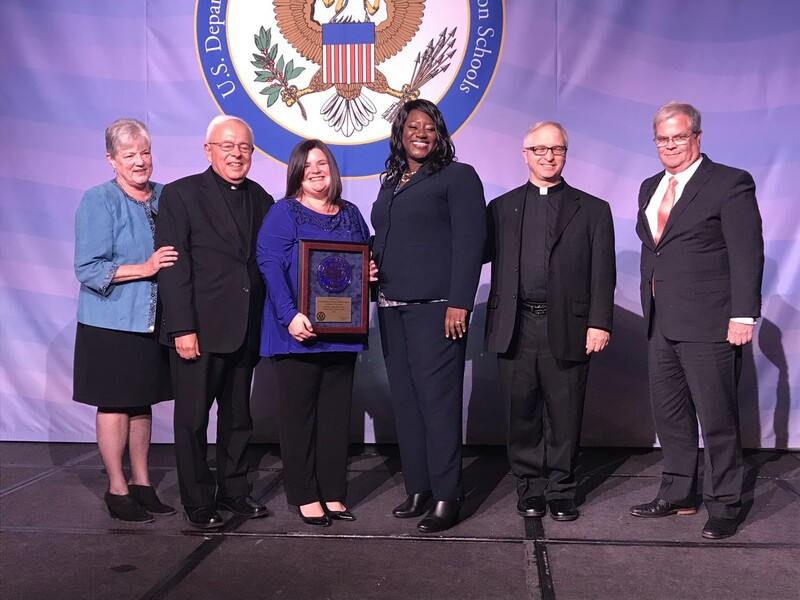 We are a 2018 National Blue Ribbon School of Excellence! We wear our shirts with school pride! We are proud to be SKD! No visitor or volunteer may go directly to any area of the school without first signing in at the office. Each person will receive a visitor’s badge and will be directed to the appropriate area when permitted. 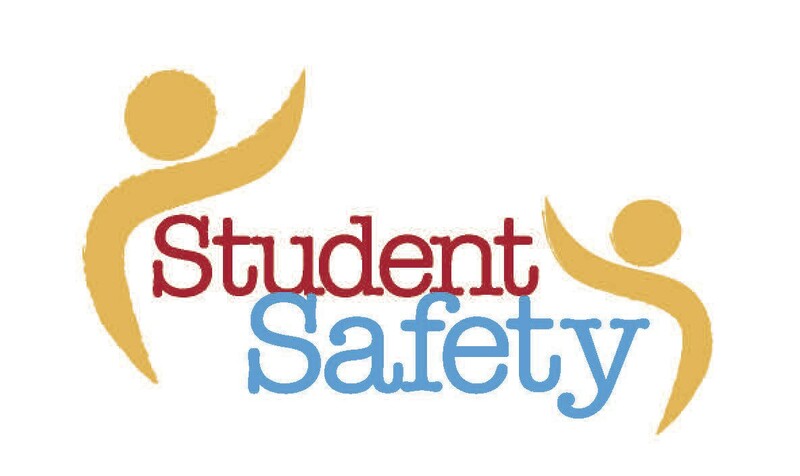 For the safety of the children, visitors and volunteers are not permitted to go to a classroom to visit, confer with a teacher without an appointment, or visit any child in class, at lunch, or in the schoolyard. If parents wish to arrange a conference with a teacher or the principal, they should call the school office or make a request in writing. It would be helpful if the nature of the concern was stated prior to the conference. No meetings are permitted without an appointment. 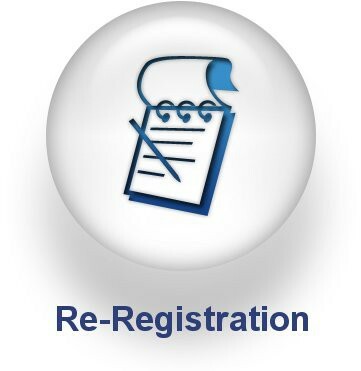 Re-registration for the 2019-2020 school year has begun. Each youngest and only child has received a letter explaining the process along with the Re-Registration form. Register before Thanksgiving and it is only $50 per family AND your family will be entered in a drawing to win VIP seats for Carol Night and the Passion Play! 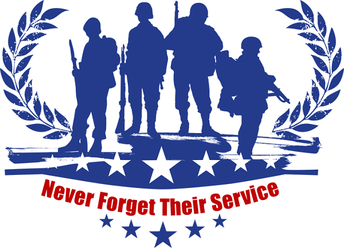 Please join us for our annual Veterans Day Celebration when we will honor those who have served our country and fought for our freedom! 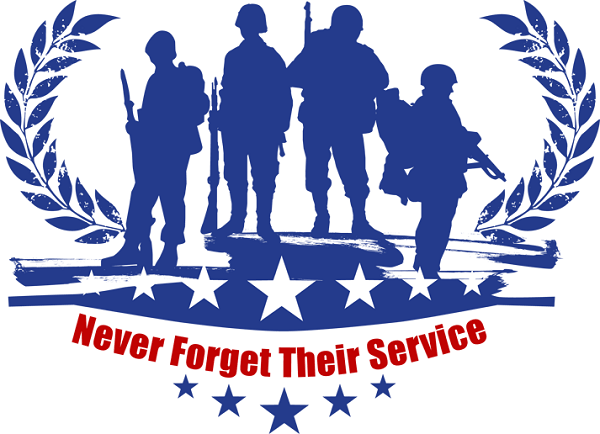 If you have a relative who is veteran and he/she would be able to join us, please inform your child's homeroom teacher. 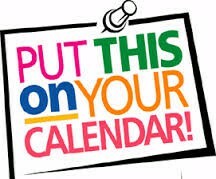 Our celebration will begin at 10am on Thursday, November 15th. 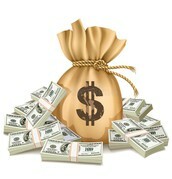 Important information and applications for need-based grants and merit-based scholarships are now available. 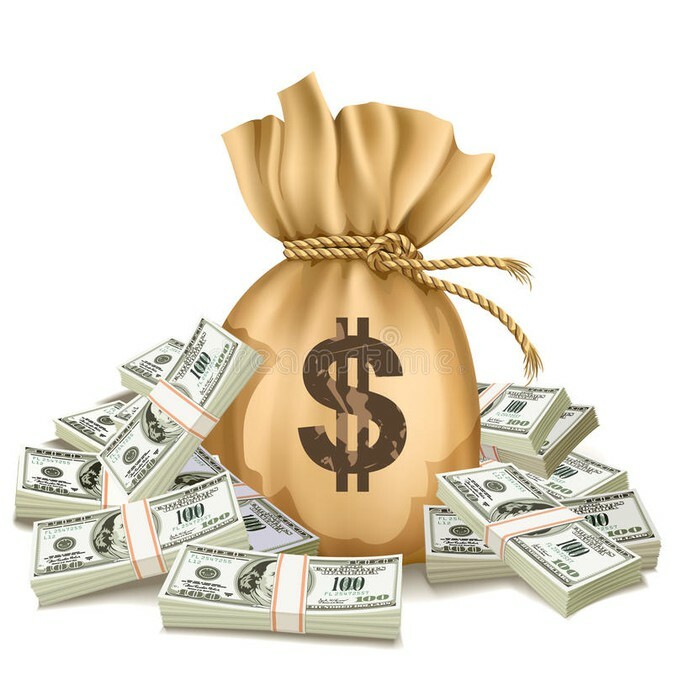 Please visit the Scholarships & Financial Aid tab on the AOP Catholic Schools website to access the online applications for the Maguire Scholars Program, Howley Family Foundation Scholarship and all other opportunities available. 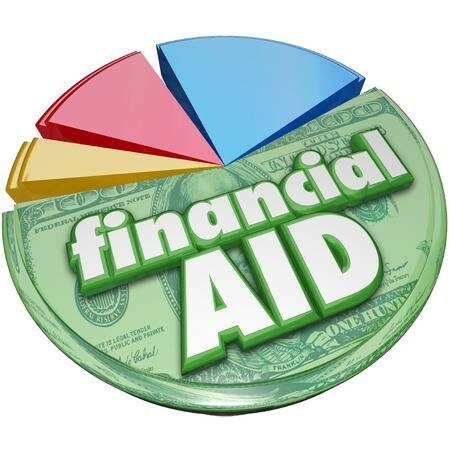 Need-based financial aid and merit-based scholarship opportunities are available today at AOPS. 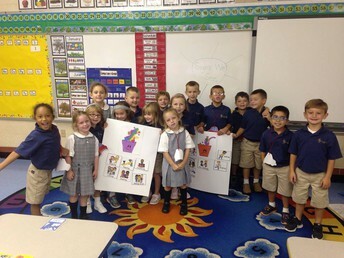 See how affordable Catholic education can be. Fall is here, and with the cool breeze comes the unfortunate cold and flu! If your child is sick, please keep him or her home. Please remind your child to always remember to wash his or her hands. Studies have proven that hand washing (next to the flu shot) is the BEST way to avoid colds and flu. 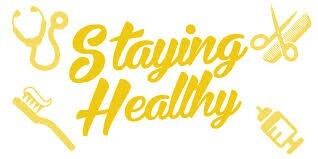 A healthy diet and sleep also keep your immune system going, so be sure that your child gets plenty of rest! 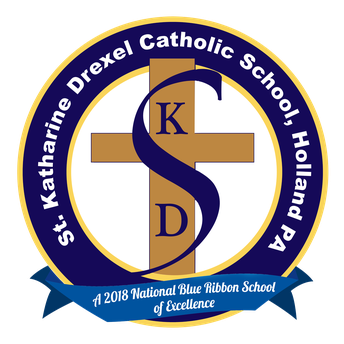 IMPORTANT- When arriving to school in the morning, all cars and buses MUST enter the entrance by the Saint Katharine Drexel School Sign and exit through the driveway closest to the church. No car or bus will be permitted to enter through the driveway closest to the church. Please enter the morning drop-off car line with caution. The morning drop off is an express line; parents may not stop and get out of their cars. Students must exit from the PASSENGER SIDE only. Students MUST be ready to exit the car once pulling into the car line drop-off in order to eliminate back-up traffic. DO NOT DRIVE OUT OF THE CAR LINE. PLEASE WAIT FOR THE LINE TO MOVE SLOWLY TO EXIT. 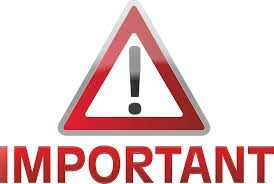 If you need to bring your child into the school building, you MUST park your car in the front of the school and enter through the main school entrance. You must report to the office. No cars are permitted to park or idle in front of the school in the fire lane. 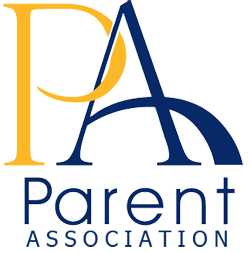 Please click on the link below for our Parent Association's Weekly Update. 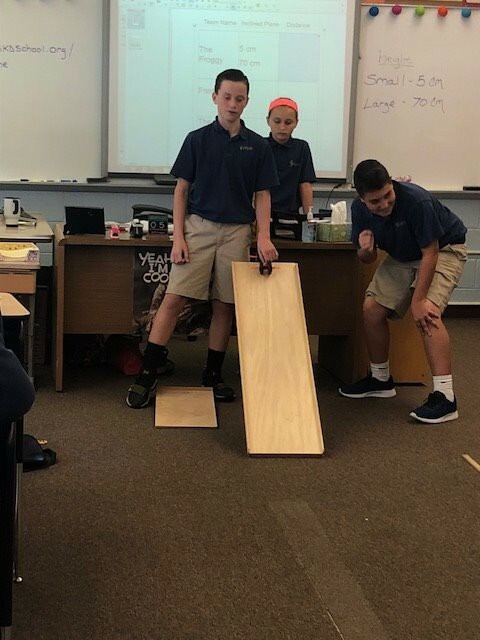 The Mission of St. Katharine Drexel Catholic School is to form Catholic leaders through academic excellence, personal discipline, and Christian service.